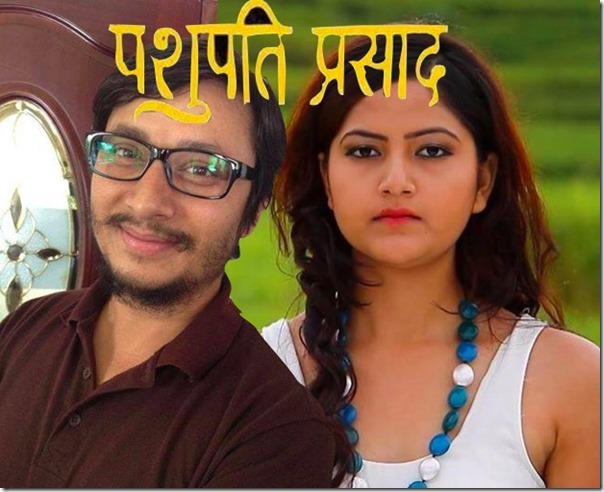 Actor of ‘Talakjung Vs Tulke’, Khagendra Lamichane is making his second movie titled, ‘Pashupati Prasad’. 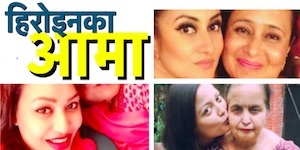 In a latest report, ‘Nai Nabhannu La 2’ debut actress, Barsha Siwakoti, is going to be featured opposite to Khagendra. Read the NepaliActress profile of Barsha Siwakoti. A while ago, we wrote about Barsha to be featured opposite to Jiwan Luitel in ‘Ram Leela’. It seems, the beautiful actress is set to establish herself in the Nepali movie industry. 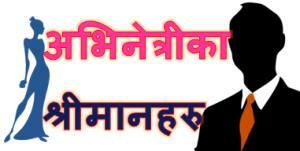 The movie being directed by Deependra K Khanal will feature Bipin Karki and Babindra Singh with Khagendra and Barsha. The shooting of the movie is expected to start this week. Update: In an unconfirmed report, the movie ‘Ram Leela’ has been shelved. 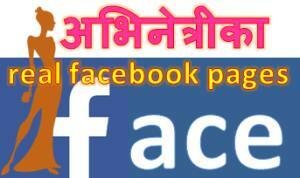 This entry was posted in Gossips and tagged Barsha Siwakoti, Pashupati Prasad. Bookmark the permalink.